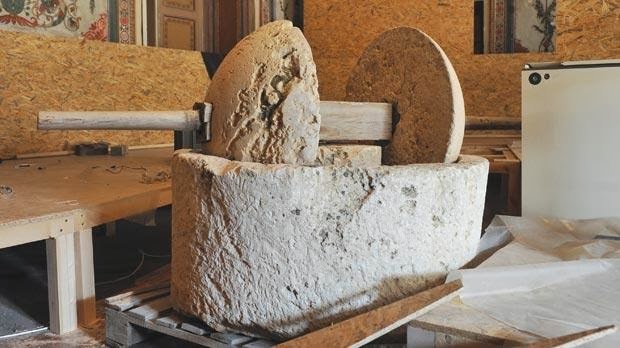 Times of Malta 03/03/2014: The earliest known Maltese poem and an 1864 printing press are two of the 100 objects that will be telling Malta’s story at the Archaeology Museum in Valletta. Called the Great Story of a Small Island Nation through 100 Objects, the walkthrough exhibition about the islands’ history from their formation underwater to EU accession will be marking 10 years of Heritage Malta. Held in collaboration with the Fondazzjoni Ċelebrazzjonijiet Nazzjonali, the Office of the Prime Minister and V-18 Foundation, the exhibition will also include four smaller displays celebrating the anniversaries of Freedom Day on March 31, EU Accession on May 1, Independence Day on September 21 and Republic Day on...read on.